All CYPRESS SPRINGS homes currently listed for sale in Spring Branch as of 04/18/2019 are shown below. You can change the search criteria at any time by pressing the 'Change Search' button below. "This is a Dream Property! Hill Country Living at its best! Amazing Move In Ready Horse Property on Beautiful 5 acres! 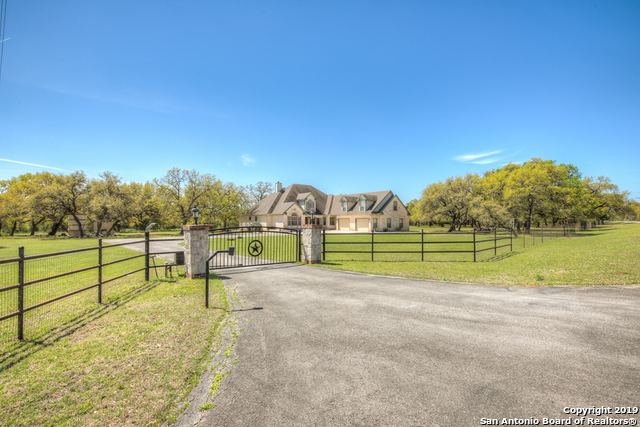 Abundant mature oak tress and space for all your fun! 4 Stall Barn (20x60) w/tack room and hay storage area. Round Pen for riding, Cross fenced with 4 turn outs and wash area. 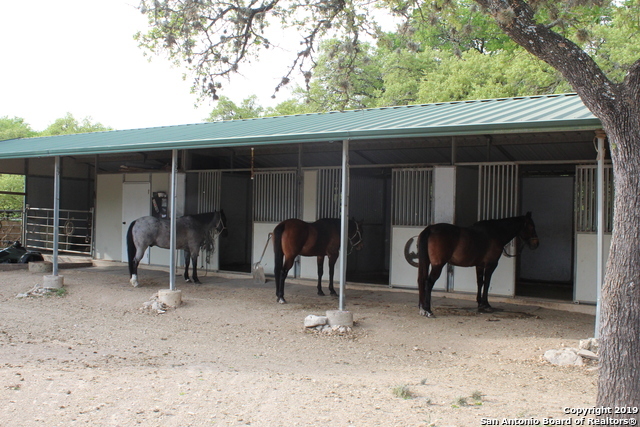 Lots of space for all your Toys...Bring Your Horses, Boat, 4 wheelers, trailers, motorcycles, etc.! Screened Porch 30 x12 Fireplace & grille outside! 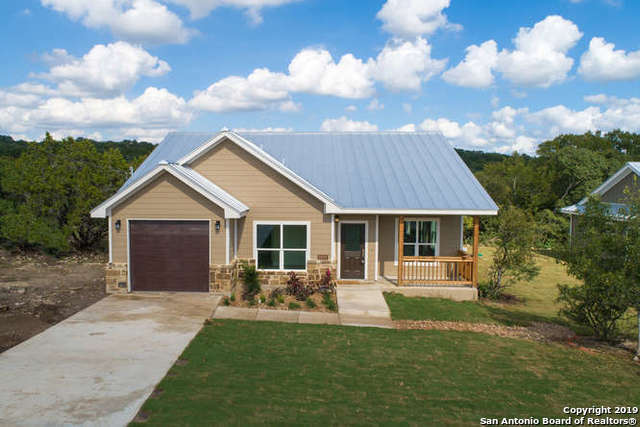 Float the river whenever you want from Private Park acce"
"As you drive down the beautiful Oak tree lined driveway, you find the Texas Style Rock Home with a welcoming wrap around front porch. All fenced and a High fence for a large garden. Master BR suite is a complete wing of its owns with 2 secondary BRs on the other side of the LR and DR. Kitchen and Family room with a rock fireplace makes you feel right at home. Guest house, 40X40 Work Shop, storage Bldg, chicken house + Run, 2 car+ garage. Huge back patio with a fire pit for those cool eveni"
"These pictures reflect a previous built home, but this new home will be very similar. New pictures to come as building progresses. Estimated to be completed mid June. Beautiful home built by outstanding custom home builder. Fantastic upgrades include granite countertops, custom cabinets, tile floors, stainless steel appliances, metal roof, foam insulation, walk in oversized master shower, covered patio and a beautiful private lot. Buy this now. This won't last long."